Get Both Books one great price! Plan & Journal! 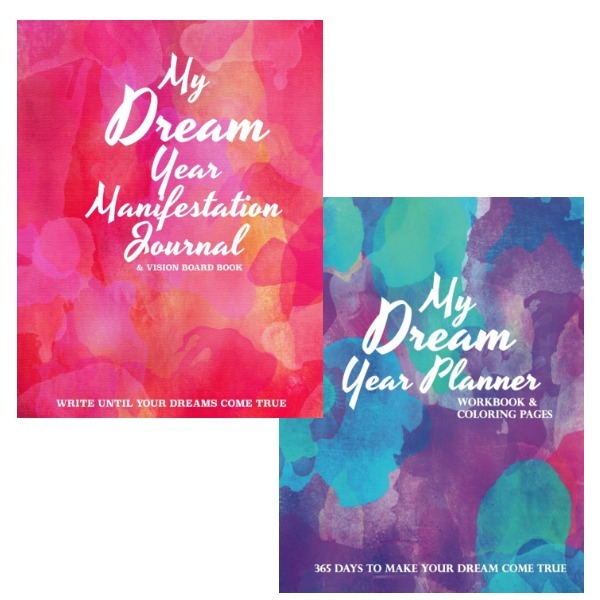 The My Dream Year Manifestation Journal was created as a tool to assist you in manifesting your dreams. There is power in writing and we are always manifesting! - 12 Manifestation Books that will explain how it works and motivate you.